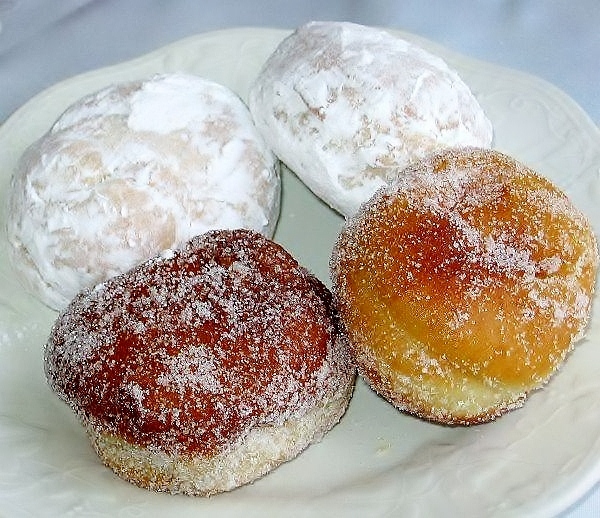 With Fat Tuesday coming up we are ready for Paczki and King’s Cakes!! We will have these delicious treats in our store starting Saturday, February 18th thru Tuesday, February 28th!! Make sure to stop in and get a dozen or two!! 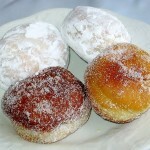 We have apple, apricot, prune, strawberry, cream and plain Paczki!! 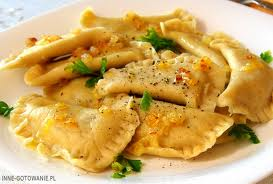 Also, don’t forget about our pierogi and cheese ravioli during this lenten season!! 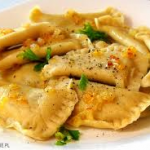 ← Time to place your holiday orders!